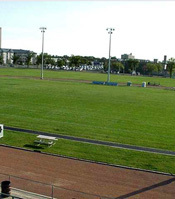 Our goal is to provide the best sports fields possible. 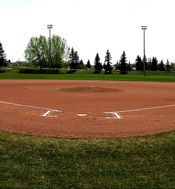 The City of Edmonton is committed to maintaining sports fields to the quality standards identified by City Council and the joint use field strategy. We welcome your feedback and are committed to working with you to resolve any concerns. 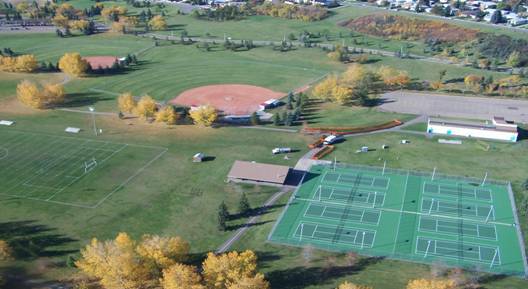 Our sports field maintenance team maintains an inventory of 1,661 fields in Edmonton.